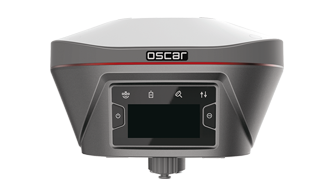 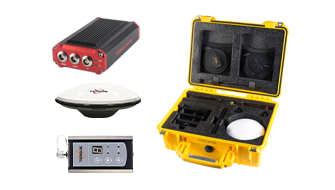 Precise positioning technology provides a cost-effective and easy solution for construction surveying and stakeouts. 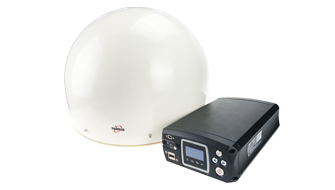 Tersus GNSS receivers provide precise and reliable positioning for construction engineers and deformation monitoring. 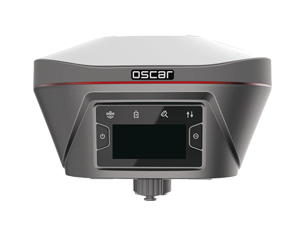 They also provide accurate positioning for excavators, shovels and trucks working in open pit mines to enable these unmanned vehicles to operate smoothly, safely, and efficiently. 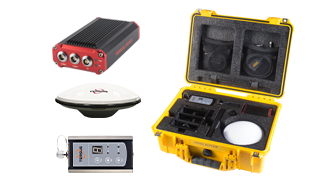 No matter how demanding the working environments are, Tersus provides a wide selection of GNSS positioning products, which are highly reliable under the harshest operating conditions. 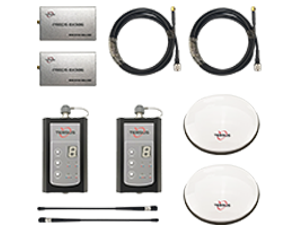 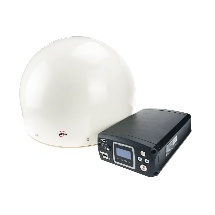 From TX204, TX306 portal GNSS receivers to NeoRTK, MatrixRTK, our GNSS systems deliver superior position accuracy and signal availability.